Like many mom’s the decision to stay home or return to work was agonizing. It was a topic of discussion in our house for months after my little boy was born. Like many mom’s I returned to work after 3 months maternity leave but it was awful. So much so, that my husband and I made some sacrifices so I could eventually stay home full time. It’s hard only having one income and I often find myself wondering how other mom’s do it. I am personally not crafty so cottage industries are out for me, and I am terrible at selling things so direct sales are also out. I am always curious how other moms manage. 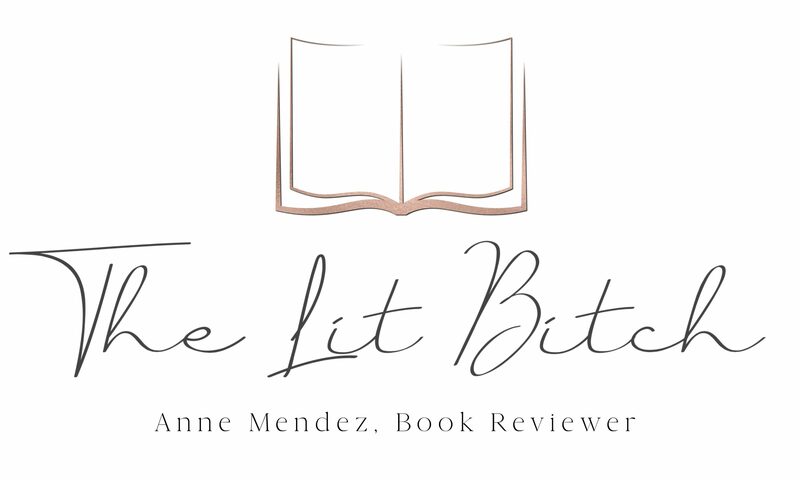 When I was approached to review MUMPRENEUR ON FIRE, I was intrigued. I don’t read a lot of non0fiction so this was something a little on the new side for me. Mumpreneur on Fire is a compilation of 20 amazing women telling their inspirational stories. Drug abuse, domestic violence, bereavement and heartbreak did not hold these amazing ladies back. Take inspiration from these amazing heartfelt stories of 20 regular women who had the desire to succeed against all odds (summary from Goodreads). The book, Mumpreneur On Fire, is published by the Mums in Business Association (MIBA) organization which is a place for business minded moms to come together and network. This book is brilliant, it is a snap shot of some of the MIBA mom’s and how they came to be in business. Some times it’s hard to find a person you can connect with and sometimes there are people who hate sharing their story over and over again. That’s what makes this book so great….there are plenty of inspirational stories for readers to choose from and the authors of the story don’t have to tell their tale her and over again, people can read it all right here in this book. I loved reading each of the women tales. Some were funny while others downright sad. There were single moms, drug addicts who over came odds, actresses who left the spotlight behind for family, as well as a host of other truly remarkable tales. Women ranged in ages and circumstance and their businesses are all different. I felt like I got to know each woman on a very intimate level. Sure some of the businesses weren’t really my thing (sales, psychic, and some cottage industry) and I was unlikely to take the same path as some of these women, but for me the journeys were what sold this book. I love an inspirational tale as much as the next woman so I was thrilled to read about these women. For me personally, I liked Holly’s story best. reading about her personal tragedies and struggles was so personal and her voice was powerful. I haven’t experienced anything like she has but the fact that she lost her husband so recently and was able to write about it for others to read was to me so very moving. I was inspired by her strength. Each tale is different and is unique. Now that I am a mom, I connected with each story in a very personal way. This book reads very quick. I was able to read it in a couple of days but could easily have read it in one sitting. There were links at the very end to some of the social media and/or websites to some of the contributors but I would have liked to have seen it all together at the beginning of each story for easy reference. On the whole, this is a great collection of inspiring stories for women, about women, by women. 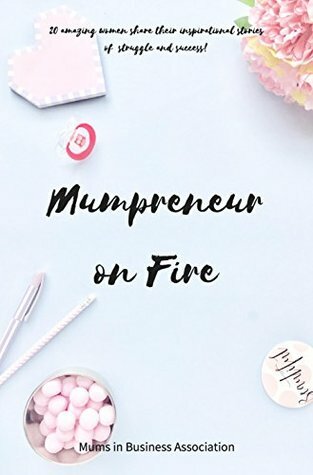 If you are thinking about getting into business then MIBA and reading Mumpreneur On Fire is a great way to start your journey!